Sloth-mania for Pregnant Moms? Yes! It's the PERFECT Baby Shower Gift! Sloths are some of the slowest moving creatures on earth. But for some reason, many of us are fascinated by these adorably lethargic creatures! From My Baby’s Heartbeat Bear, comes the brand new Vintage Sloth heartbeat bear, an adorable stuffed animal that features a recording device that captures the sound of your baby’s heartbeat in utero during an ultrasound appointment. How cute is this sloth? My daughter-in-law absolutely adores sloths. She is expecting a baby in January, so I got her one of these cute little guys so that she can record her unborn baby's heartbeat at her next appointment. What a precious keepsake! I wish I had one of these when I was pregnant with my children. 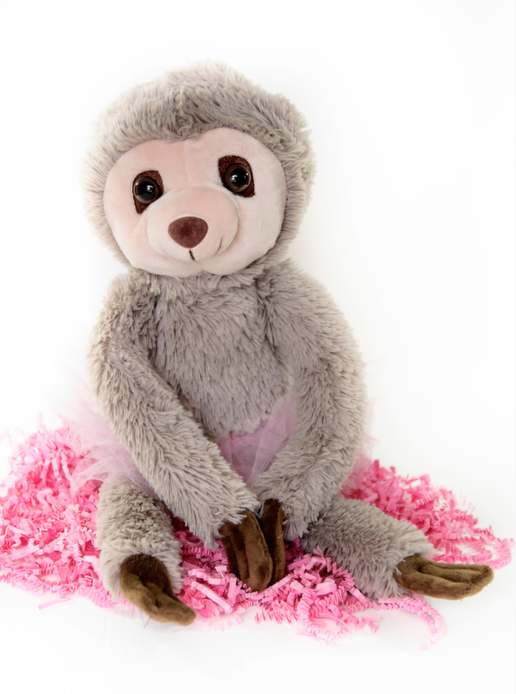 You can find this precious sloth as well as many other adorable plush friends at My Baby’s Heartbeat Bear . I fell so much in love with these "My Baby's Heartbeat Bear" critters that I actually got my daughter-in-law a Vintage Bunny before I bought her the sloth. Yes, I am spoiling my soon-to-be grand baby already! Each animal comes with a heart-shaped recorder to capture your baby's heartbeat during an ultrasound. They are perfect for snuggling and have a velcro closure on the back so that you can insert the recording. My Baby’s Heartbeat Bear kits make excellent baby shower gifts or pregnancy keepsakes. Also available at many 3D/4D ultrasound studios. I love My Baby's Heartbeat Bear plush animals. What an amazing way to keep the cherished memory of that tiny little heartbeat close at hand. An unborn baby's heartbeat is the happiest sound on earth! I would give this to my grandmother who is in an assisted living facility with dementia. I would gift to my daughter Sarah who loves sloths! It would be for my baby when he/she is born in a couple of months. I would give this cutie to my son and his wife! This would be an awesome gift for Claire! Thanks for introducing me to these and for the super giveaway opportunity! I would give it to my cousin's new baby. I would give it to my cousin! I would give this to my daughter. She would love this for her baby. I would give this to my sister-in-law who is currently expecting. I would give it to my new neighbor who is expecting. This is super adorable! I would give it to my cousin's 6-month old daughter! If I win I would give this adorable plush sloth to my daughter. Oh I would give this to my daughter in law and son!!! 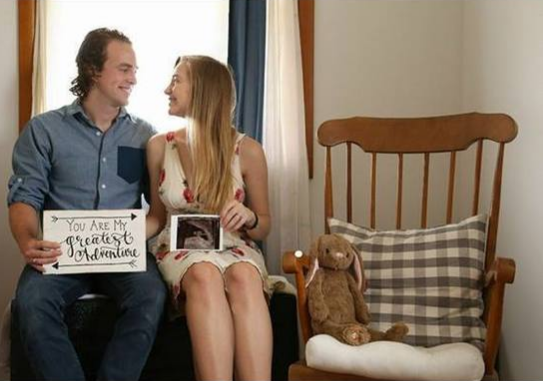 I would either give it to my niece, Brittany, who is expecting her second baby - but if she already has one I would donate to the organization my sister works for...they help expectant mothers. For my grand daughter Hannah. My daughters teacher is pregnant and will be giving birth soon. I would give it to her. She deals with rugrats all day so she deserves something nice to help relax her baby. If I won I would give it to one of my coworkers. This thing is so dang cute! I'd give this to my little Niece. I'd give it to my step daughter who's expecting her first baby soon. Would give to my sister. My cousin just had a daughter so I'd give it to her. I would give this to my daughter. She loves laying her head on my chest and telling me "in my heart" I love her so much and this would be an amazing gift for her. I would give this to my cousin who just had her first baby, Cleo!